An advance warning system for your engine. 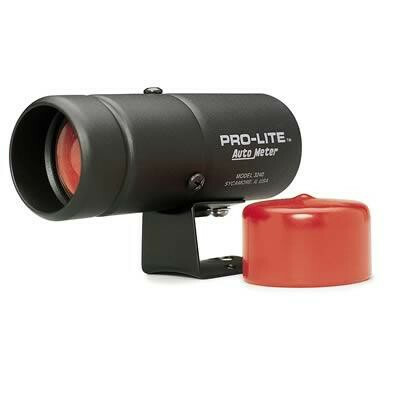 Auto Meter's Pro-Lite warning lights are advanced notification systems. They give you an unmistakable warning of impending engine damage from either loss of oil pressure or a rise in oil or water temperature. These systems give you time to shut your engine down before it's too late.